With Great Espresso, Great Bars And Great Service! 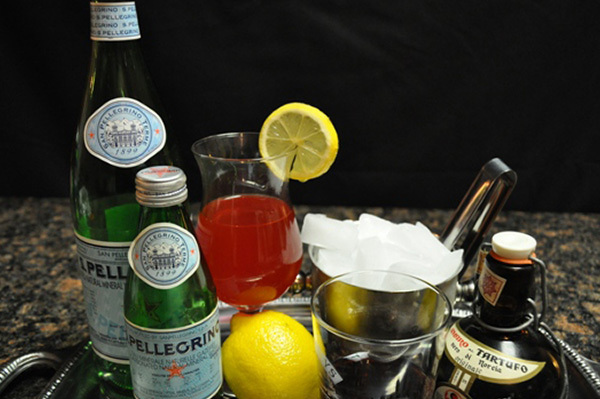 With Guarda Luna you truly do experience a café atmosphere within your special event. Hear the beans being ground, smell the delicious espresso and taste the wonderful crema of a beverage made fresh to order. Whether your pleasure is a perfectly drawn espresso or a soothing, silky flavored cappuccino, Guarda Luna is sure to impress. Offerings include traditional hot espresso based beverages as well as iced cappuccinos, Italian sodas and aperitifs. 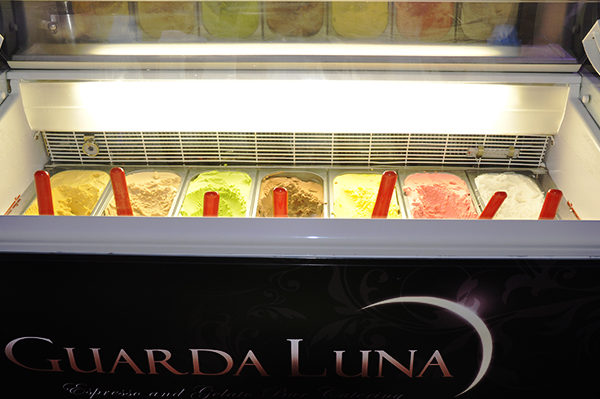 To refresh the palate of your guests, Guarda Luna offers the areas’ original Gourmet Gelato Bar. 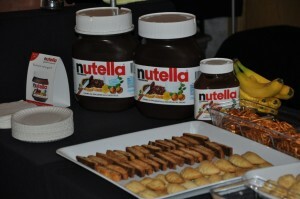 We are also able to offer you the areas’ original Nutella Bar. Sweet! 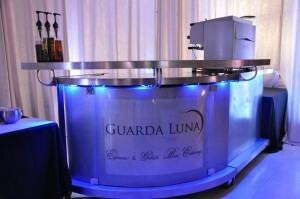 Able to serve at events of any size, indoors or out, Guarda Luna promises to be the hit of the party. Guarda Luna will undoubtedly add that luxurious touch to your already amazing evening. Contact us today for your special package price! 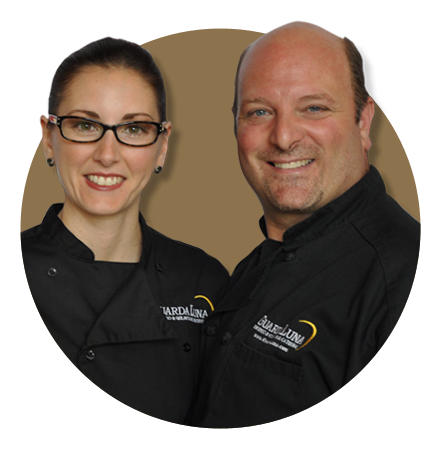 Pat and Lori Rossi, a husband and wife team, have immersed themselves in the coffee industry and are thrilled to share their passion for all things distinctive. Their belief in serving only the finest product along with their experience in organizing events have come together to bring you Guarda Luna - your personal and mobile café.